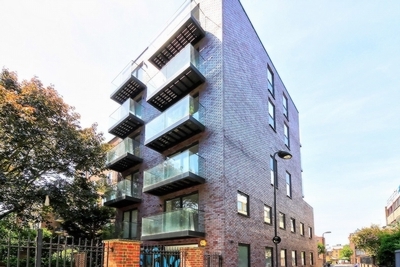 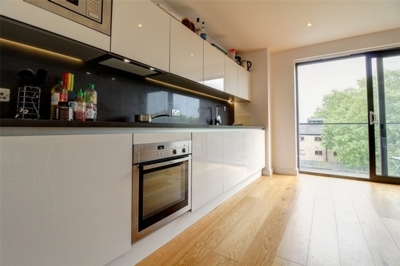 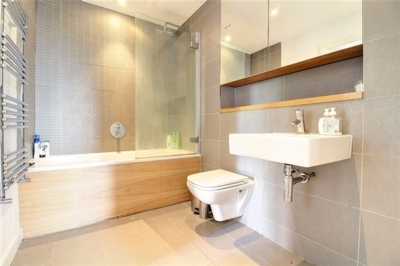 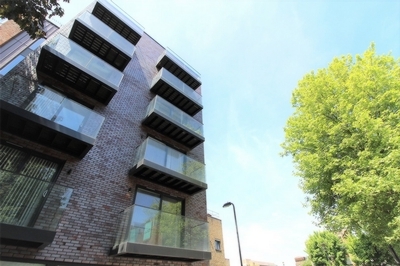 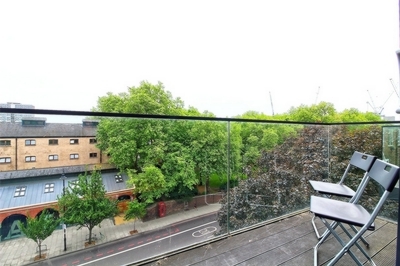 Fantastic one/two-bedroom top floor apartment set within a boutique modern development on Kingsland Road E2. 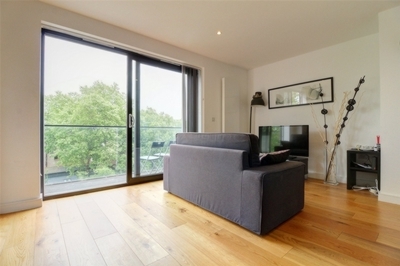 Featuring a bright open plan living space with modern fully integrated kitchen and sliding doors leading to either a larger dining/work space or guest/second bedroom, large patio doors leads to a private balcony, good size master bedroom with private balcony and a modern bathroom. 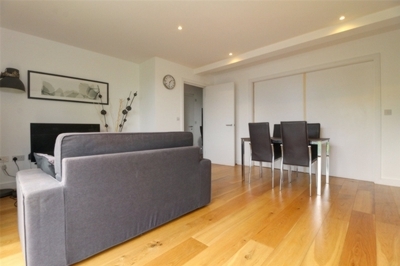 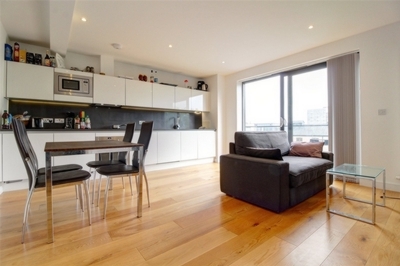 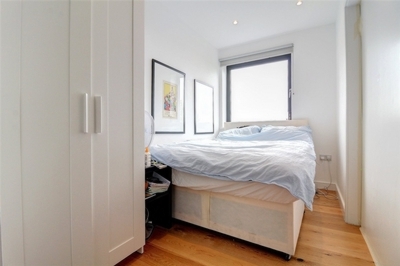 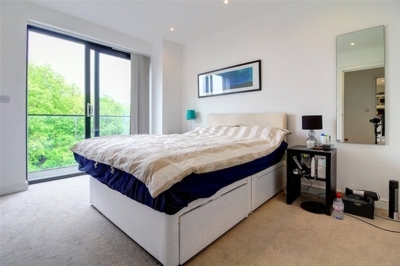 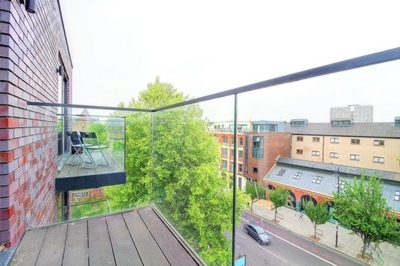 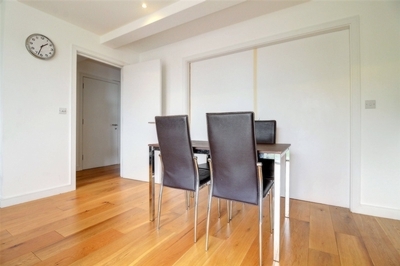 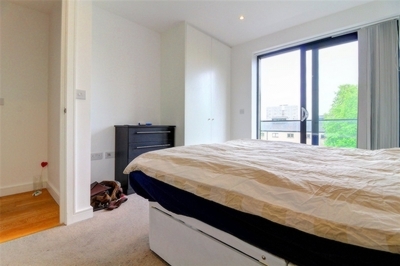 Located just off Shoreditch High Street, moments from Hoxton, Shoreditch and the City.